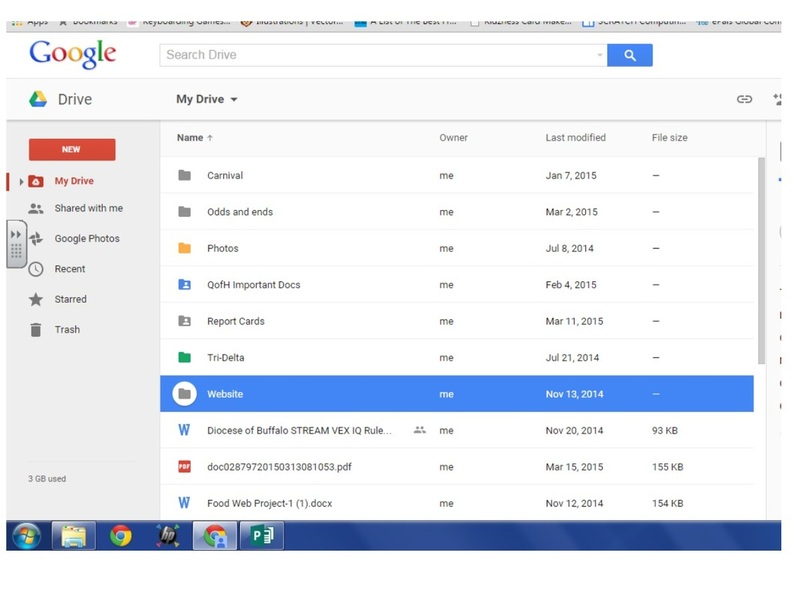 Google Drive is one way in which you will do your assignments electronically at Queen of Heaven School! 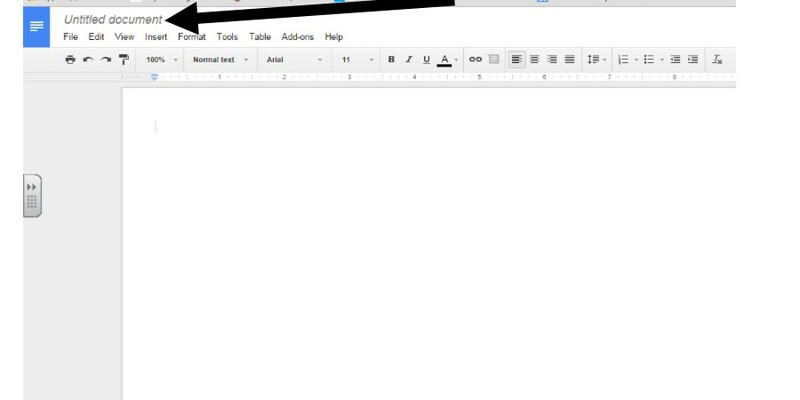 For today's lesson we are going to explore Google Drive and some of it's features! On a tablet: Locate the Drive Icon on the screen. First and foremost is the "Shared With Me" Tab on the left hand side. 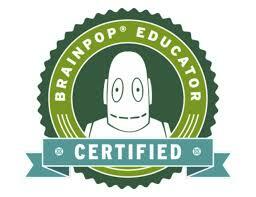 This is an important place as everything that I, or another teacher share with you is stored here. Activity 1. To create a New Folder, click New --> Folder. See photo to the right for reference. Name the folder Technology Class. Click okay. You know have a folder for my class in your drive! Activity #2. You can create documents, polls, presentations and spreadsheets all within Google Drive! Let's Practice!!! Open the folder entitled "technology" that you have just created. Once inside Click on New again. 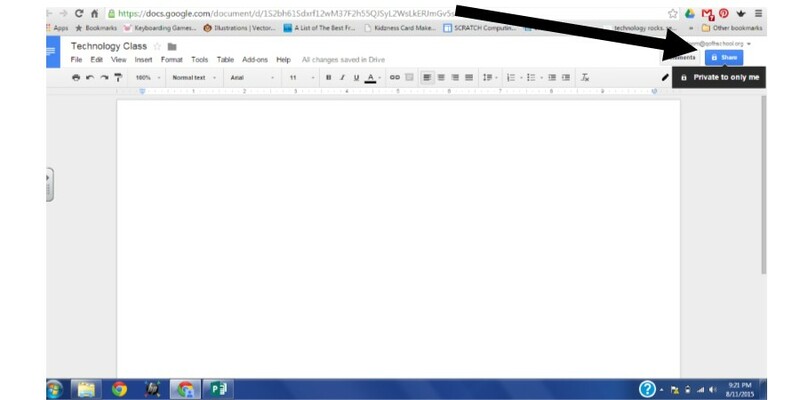 This time click on Google Docs to create a word processing document. Click on "Untitled Doc" in the left hand corner and change the name to Technology Class. Type a paragraph about what you want to learn in technology class in 3rd Grade. Hint: If you need Spell Check look under tools! Share this document with me! 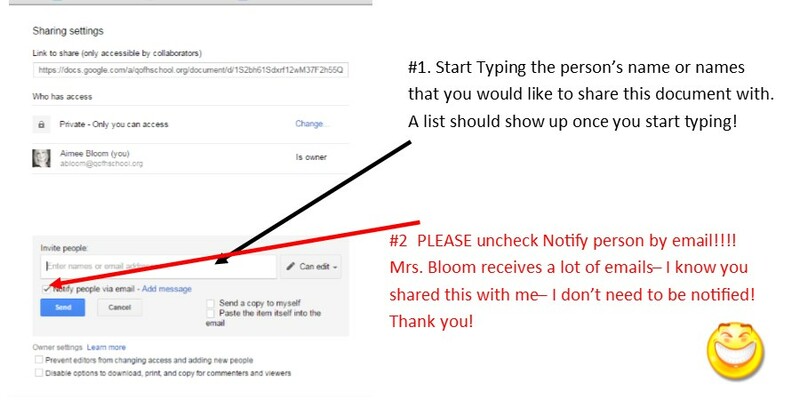 How To Share A Google, Well Anything! 1. 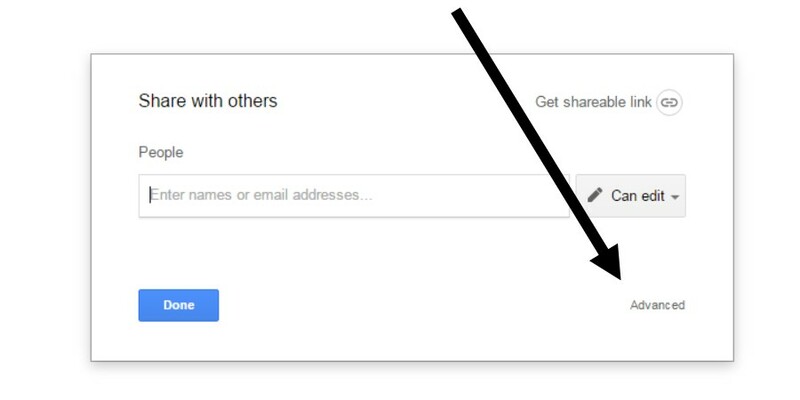 In the top left hand corner, click "Share"
3. Now here comes the fun part! And that's that. I know I have it because it is my "Shared with Me" Folder in my Drive.